All of us have received news regarding the incident occurred to Stratfor during this days, and we have learned that the company is specialized in reserch and information gathering for forecast and analisys purpose. There is a great business behind this kind of research. Of course we are speaking of one of the main company specialized in intelligence and information gathering, but which are the main techiniques to gather information from public and private sources? With the term Open-source intelligence (OSINT) we identify a form of intelligence collection management that involves finding, selecting, and acquiring information from publicly available sources and analyzing it to produce actionable intelligence, exactly the report provided by company like Stratfor. How law enforcement and analysts can use open sources to enhance their searchs a issue. 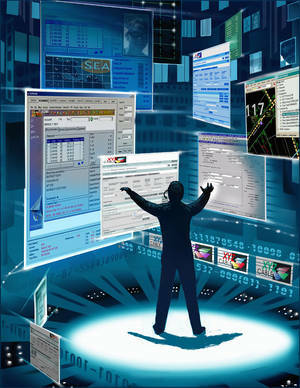 Just to start let consider the huge quantitity of incormation available throught social media and search engine. We assume that the higher is the information retrieved through searches on a particular subject, the greater the accuracy reached for his study, so it is desirable that a growing number of methodologies and studies were to be shared. Both are social media search tools very pewerful that are able to retrieve any action made by a specific subject from several social netoworks. Imagine you are interested to my activity on the web, you can simple use “securityaffairs” word in the serach engine and you will able to track all my activities. Amazing! Consider that for several tools are available public API to develope our own serach engine and to propose the results in the way we desire. Where is my privacy? Those are just some simple examples, but by inference it is easy to understand how a search engine tool is available for each a social media. How many attacks have been announced in recent days posting the results on specialized sites such as Pastebin? I believe that a security officer ought to be attentive to these media, if only because his company could see holes right on these platforms. At that point tools such as PasteLert are a must for the admin. PasteLert is a simple system to set up alerts and pastebin.com search (like Google Alerts) for pastebin.com entries. This means-you will automatically email recieve Whenever your term (s) is / are found in new wiki entries! We haven’t forgotten Google alerts, the father of search engine tool which allow you to monitor the web for interesting new content. 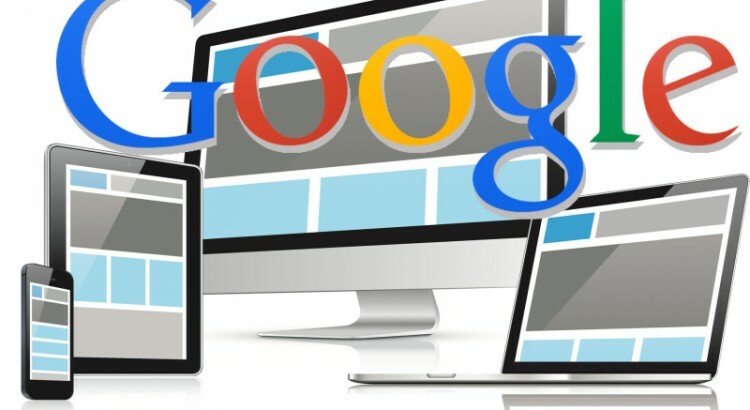 It is able to alert the user via email updates of the latest relevant Google results (web, news, etc.) based on your queries. Another interesting tool is the Reputation Management Search Engine called SamePoint.com, using it is possible to manage our on line reputation. Up to now we discussed only the tools for research within the major social media, but obviously the main tools for information retrieval are the search engines. 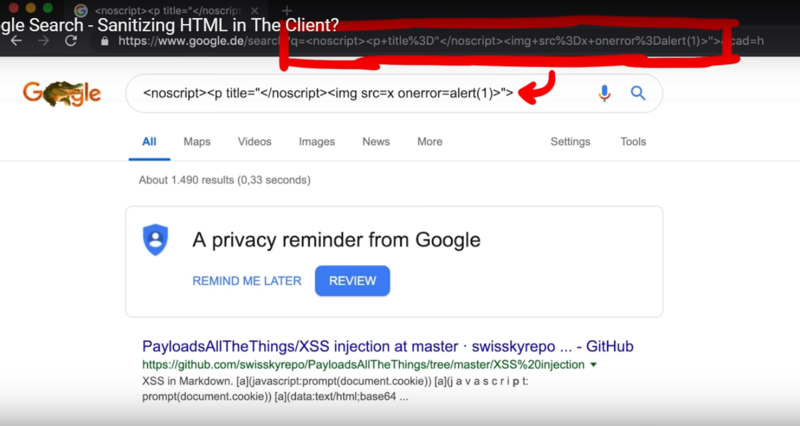 Have you ever heard of Google Hacking Tools? the world in your hands! Always from Google company, let me introduce “Google Insights for Search”, that can be used to compare search volume patterns across specific regions, categories, time frames and properties. As you might imagine, and then through simple searches without using special tools foranalysis of information is relatively easy to trace the profile of a company or an individual and the relationships that the entity maintains. The techniques described are the order of the day for those who work are engaged in research and collection of useful informationpacked reports of various kinds. After this brief review on the search tools available on internet we must take in care an important reflection. Although the Internet is in fact a limitless ocean, every drop is referenceable and we must be aware of it every time we expose our data on the network. Our exposure must be appropriately weighted, deciding what to make public and through which channels. Tools such as those described can be very useful for the analysis of actual media exposure and evaluation of the attack surface of a profile. Stratfor hack, "not so private and secret anymore"? Iran threat ... are we close to the conflict?